In reviewing our social media channels we came up with a curated list of the most shared content for the last few months. 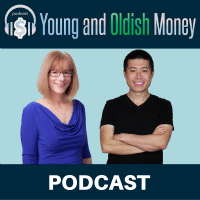 You’ll learn “How to Rebalance Your Investments” for better long term returns. 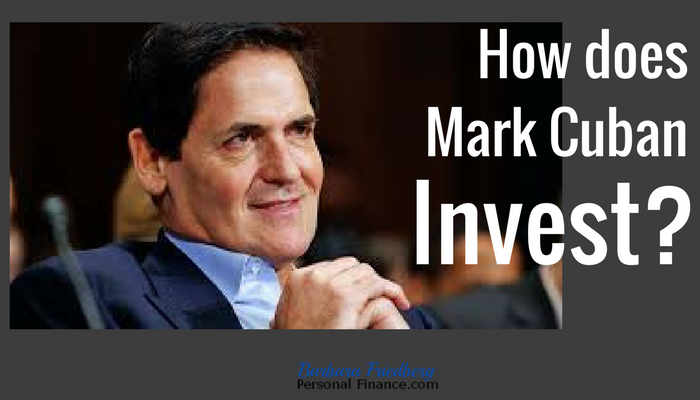 Uncover “How Mark Cuban Invests”. Get ideas to “Make More Money on the Week-ends”. And, find out “The Best Marijuana ETFs for Conservative Investors”. Start the year off right by getting your finances set for this year and beyond. Step-by-step rebalance your asset allocation guide. It’s easy, could boost returns & reduce investment ups & downs. Get real life examples & save thousands. Mark Cuban, wealthy entrepreneur, gives sound money + investing tips. Find the answer to, ‘How does Mark Cuban invest?’. Get insight into his financial mind. 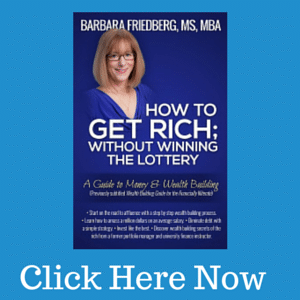 Are you sick of working paycheck to paycheck? 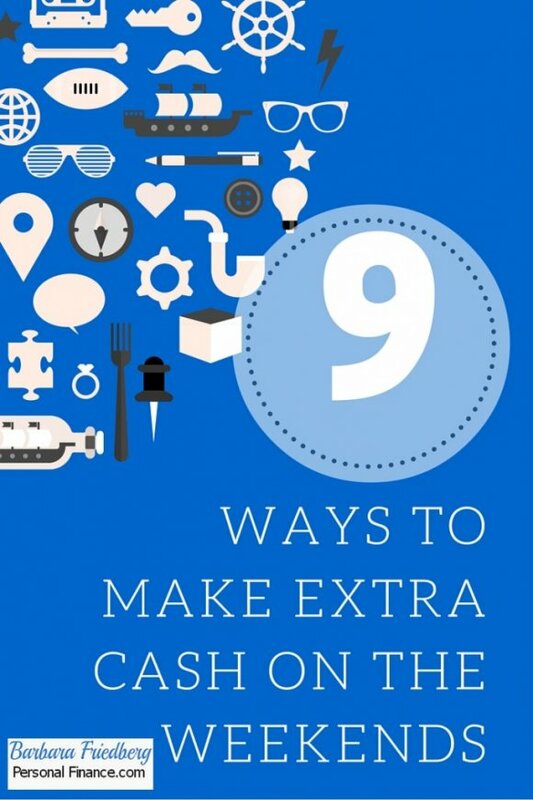 Here are 9 Ways to Make Extra Cash on the Weekends. You might even do #4 + #5 at work. What is a Smart Beta Investment Strategy + Does it Beat the Market? 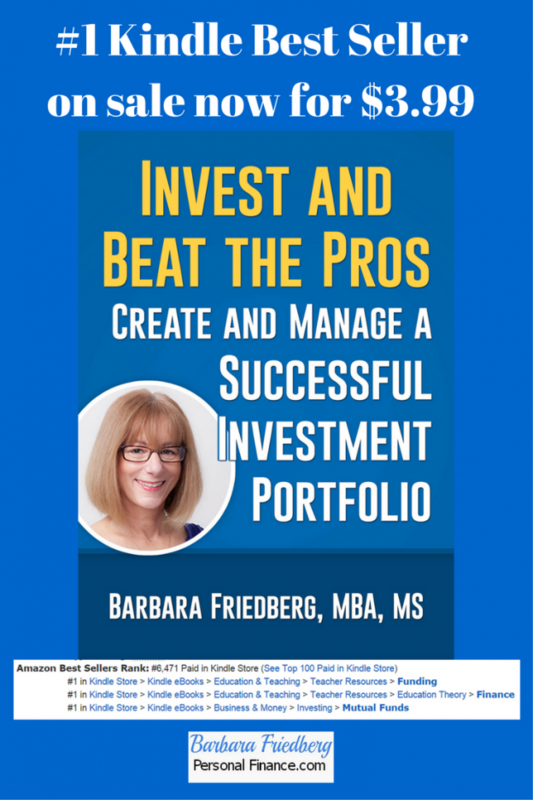 Smart beta funds + smart beta investment strategies purport to beat the market returns. 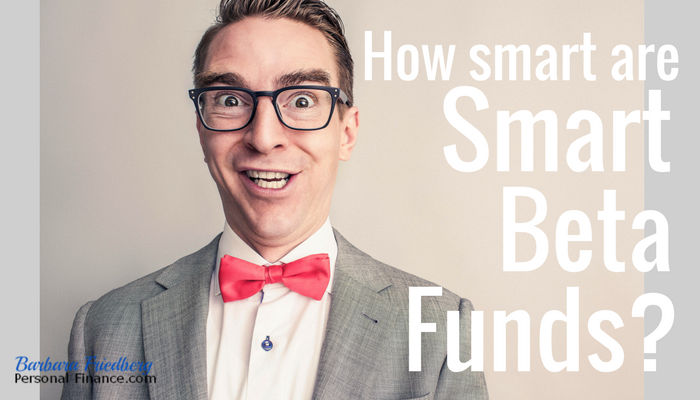 Get the scoop on whether you should go for a smart beta fund now. 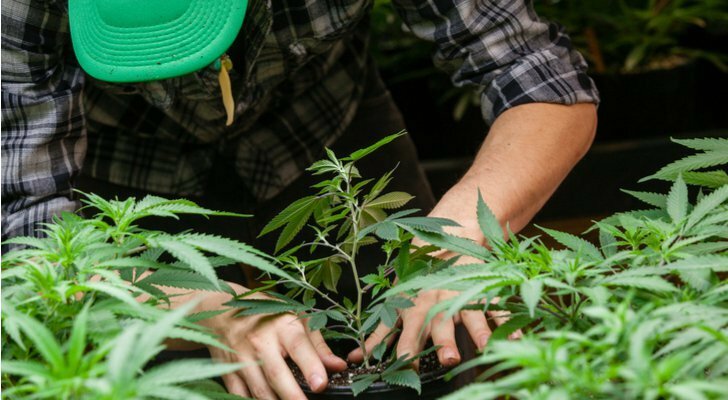 Investing in marijuana is speculative, but, with these marijuana ETFs you can get in on the cannabis investing game and reduce risk. 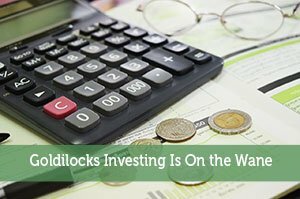 Dividend stocks investing can round out your retirement income with steady cash flow. Check out these 3 stalwarts from the stocks with increasing dividends. Get Invest and Beat the Pros now for just $3.99. It’s a blueprint for investing success. 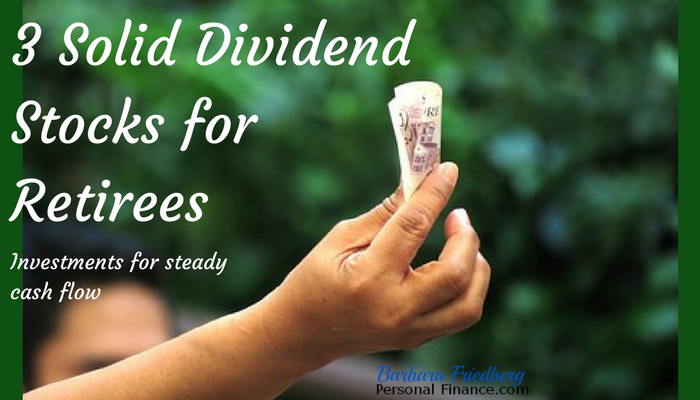 Learn best practices for growing your income sensibly with investing. 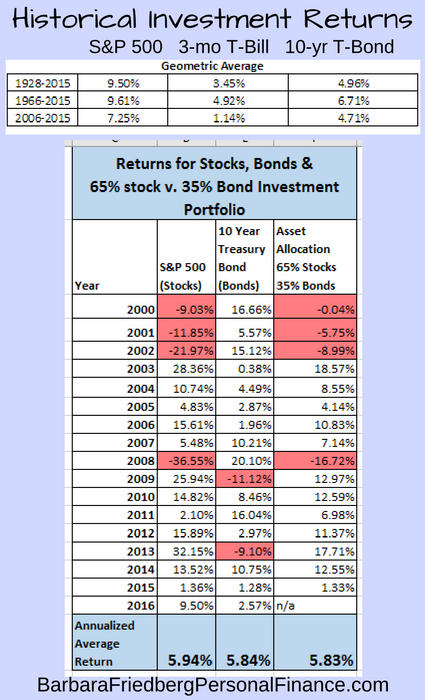 No BS, just the facts about the smartest investment strategies. 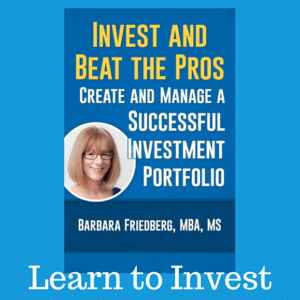 Perfect for beginning and intermediate investors.